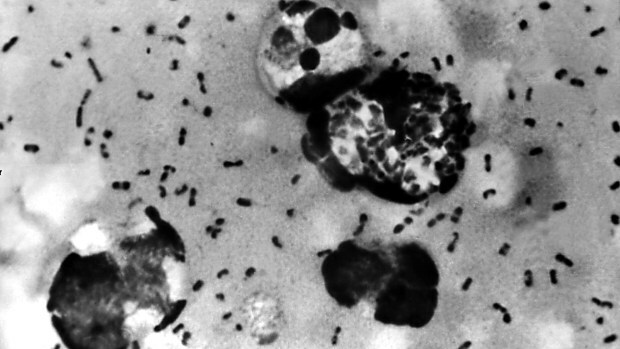 MARQUETTE (WWJ) — A woman living in the Upper Peninsula has become the first Michigan resident to ever be diagnosed with the bubonic plague. The woman, whose name has not been released, contracted the disease after traveling to a part of Colorado affected by the plague. Jennifer Smith with the Michigan Department of Health and Human Services spoke to WWJ Newsradio 950 about the development. This is the 14th case of the illness in the United States this year, but first ever in Michigan. “This is not something that is naturally occurring in the state or something that a resident should be worried about contracting,” Smith said. Smith says people traveling out west and spending time outdoors in rural areas are the ones who should be aware of the risk for exposure to the plague. According to the World Health Organization, the bubonic plague is spread by fleas on rodents. Humans bitten by an infected flea can contract the infection. If the bacteria reaches the lungs, the patient can develop pneumonic plague, which is then transmissible from person to person through infected droplets spread by coughing. Initial symptoms of bubonic plague appear 7–10 days after infection. If diagnosed early, bubonic plague can be successfully treated with antibiotics. Symptoms of the bubonic plague include swollen lymph nodes, headache, fever and chills, and muscle fatigue.